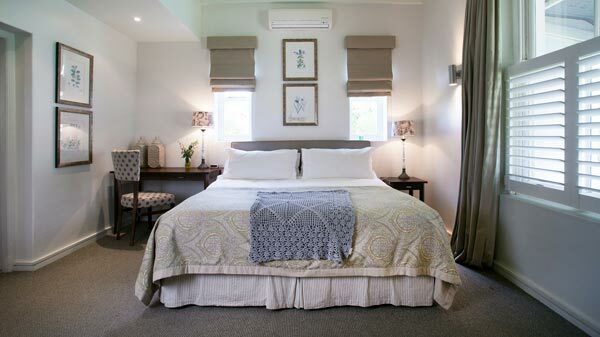 Klein Welmoed Luxury Guest House is situated on the 39 hectare Klein Welmoed Wine and Olive Estate, 30 kilometres from Cape Town International Airport, in the heart of the Cape Winelands and in close proximity to the historic and cultural town of Stellenbosch and Somerset West. 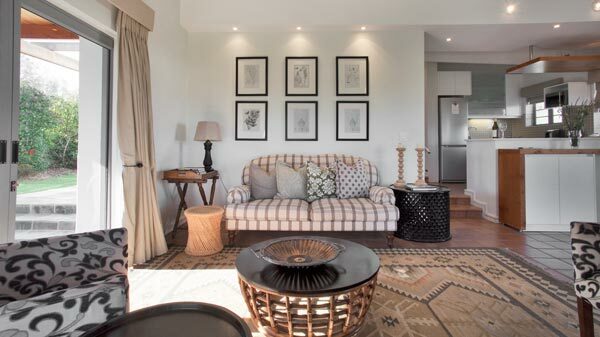 With facilities such as fabulous restaurants, wine routes, golf courses, beaches, hikes and cycling within easy travelling distance, Klein Welmoed Guest House has become a sought after destination for the discerning traveller - a home away from home. Klein Welmoed Guest House offers accommodation in the Manor House or self-catering Cottages, and all rates include breakfast served in the Manor House while experiencing peace and tranquillity of farm life. We do not provide accommodation for children in the Manor House, and children older than 3 years pay full rates.